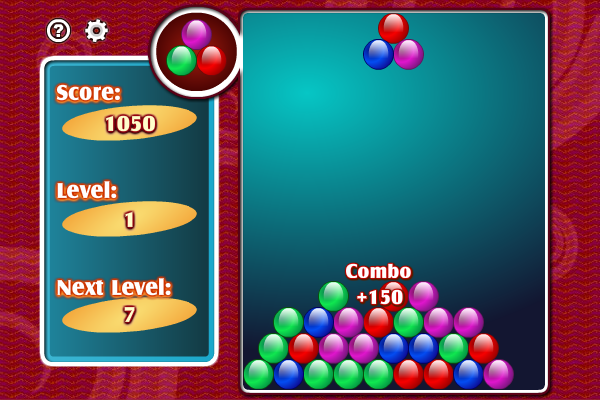 Pile up balls and destroy them. Come and solve matchstick puzzles as quick as you can. Be careful, it is not as easy as it looks. SudokuMeister - play and solve Sudoku puzzles on your computer. It is very easy and comfortable to use and offers a lot of useful features like providing solution hints. You can save puzzles and exchange your favorite puzzles with your friends.